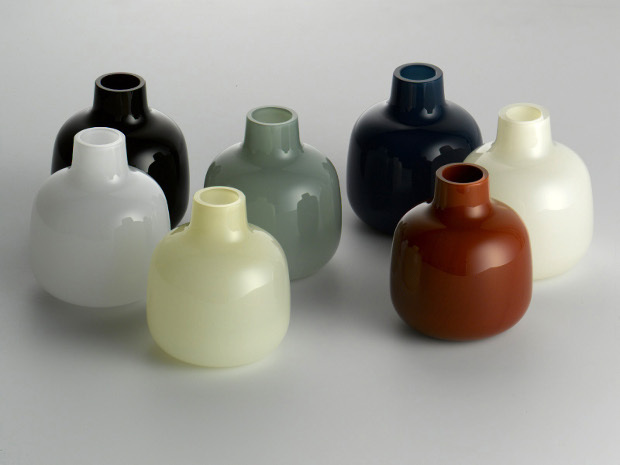 Series of opaline bowls, 1999. When viewing works made of glass I usually have two thoughts in mind: simplicity and functionality. A lot of European glassmakers tend to have this idea that they need to separate artwork from design work, ie they won’t make glassware that doesn’t have some sort of ‘style’ attached to it. This may mean making an object that’s purely decorative, or alternatively attaching a particular style or colour scheme to each one. Personally, I don’t feel that’s the intended purpose and I prefer to see works that have quality and usability in mind. But don’t get me wrong, there is a time and place for these sorts of items in the household, or in our lives for that matter. But I guess the thinking mainly stems from the culture here, we’ve disregarded these simplistic forms as lower quality, or mass-produced, when that’s not always the case. 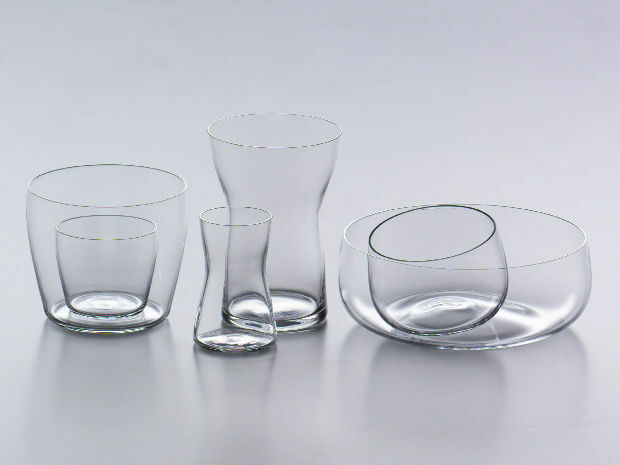 So I thought I’d bring to the forefront today some exquisite glassware by Danish creative Tora Urup. She was kind enough to send over some imagery of her works, as requested by myself, and I’m blown away by the quality, form, and minimal nature of each. Tora is a designer who also specialises in the field of ceramics, since 2001 she has been running her own design company producing her works in collaboration with highly skilled technicians in Europe and Japan. 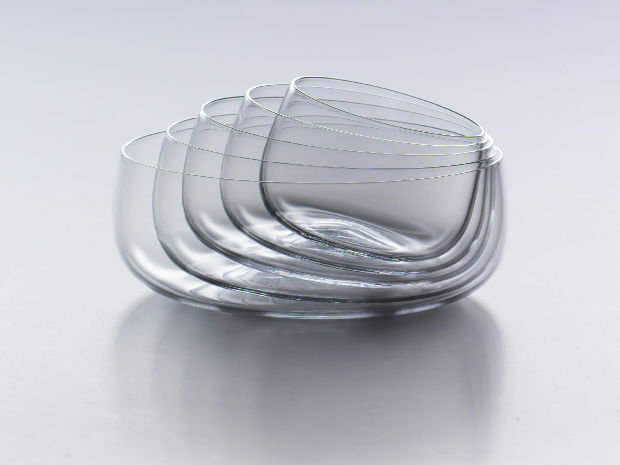 For the last ten years she has a particular interest in exploring the effects obtained within a series of circular glass bowls. The combination of selected colours in layers of glass, alongside varying thickness of clear glass, enables different spacial perceptions to be experienced. 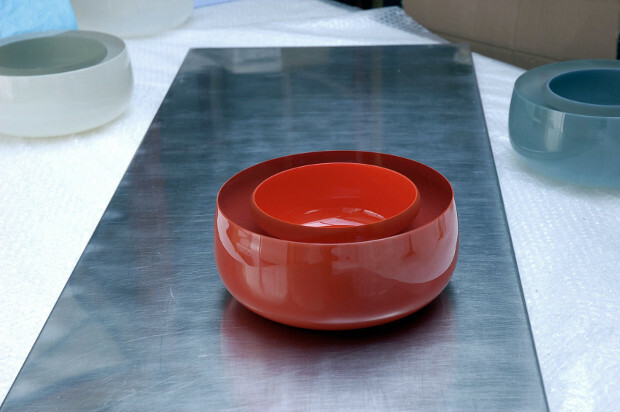 All of the objects seen here are mouth-blown, with the bowls being blown in a complex process with a team of three glassblowers as the coloured overlay glass is folded over the clear glass in the blowing process. Several of the pieces were designed many years ago, some originally for the Holmegaard Glass factory in Denmark, and others she has manufactured herself since 2001 through her own design company. Interestingly, Tora also owns a shop in Copenhagen with five other craftspeople/designers named ‘Butik for Borddækning’, translated to ‘Shop for Tablesetting’, where she sells her table ware which is produced in very limited amounts. Overall I hope you like what we have here and you’ll check out other work from Tora on her website, she has a very nice eye when it comes to design and it seems like she’s exactly on the same wavelength as myself in terms of aesthetics. Plus, through her work it shows she has a real respect for crafts of all levels and associates this with everyday items, something that’s not seen all that often. Enjoy! Glass bowl in lacquered clear bright red, 2007. 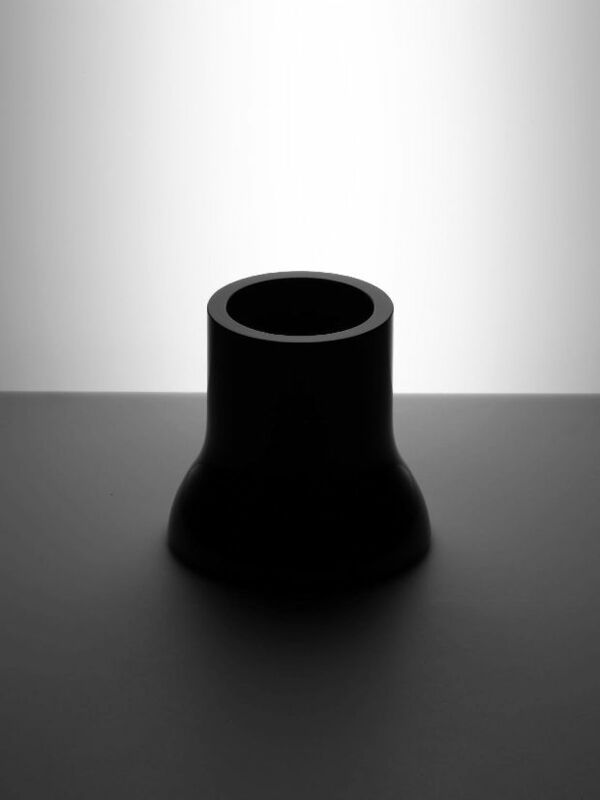 Elefanto Vase black glass. Photo by Hans Hansen. 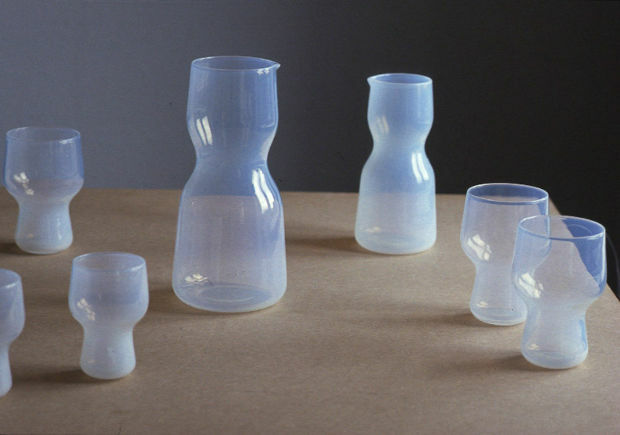 Series of opaline jugs + stackable tumblers, 1999. 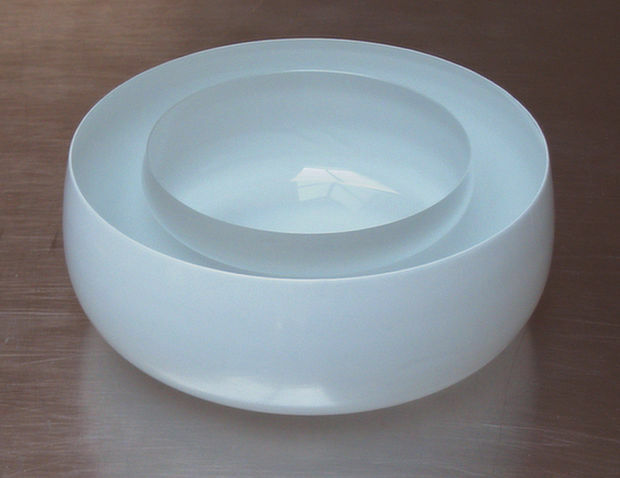 Glass bowl in white clear, 2002. 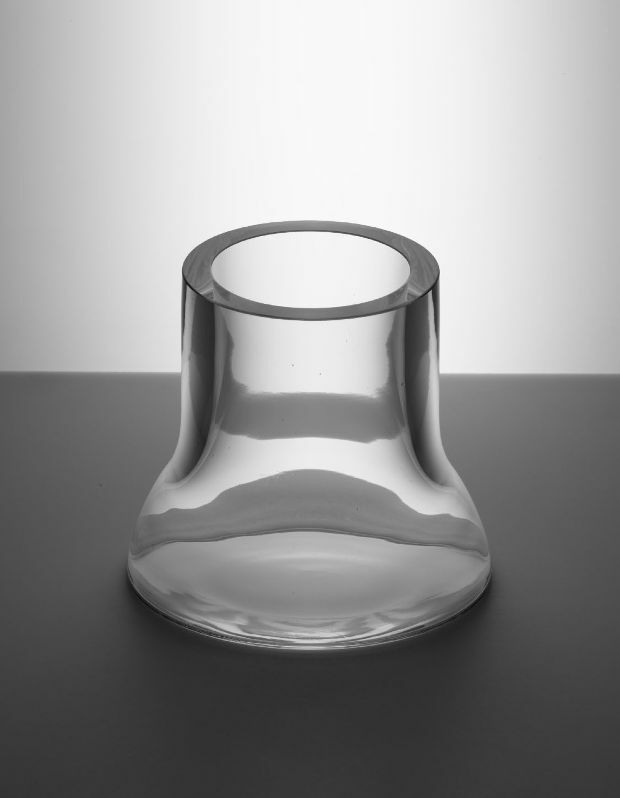 Elefanto Vase clear glass. Photo by Hans Hansen. 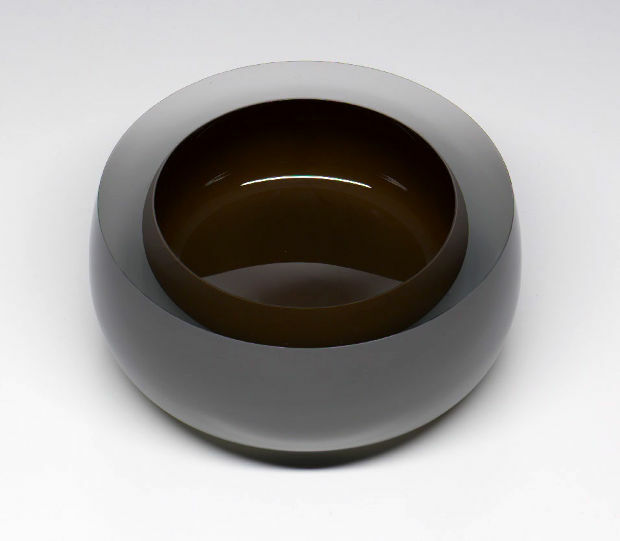 Glass bowl in warm grey, clear and brown, 2007. 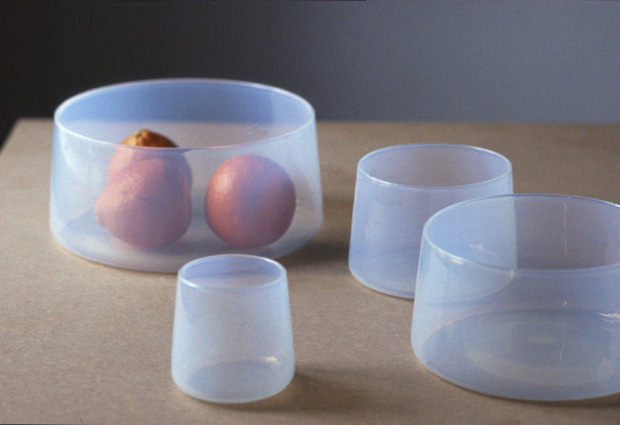 Tumblers and bowls from three series. Photo by Hans Hansen. Opal Vase by Tora Urup. Photo by Hans Hansen. 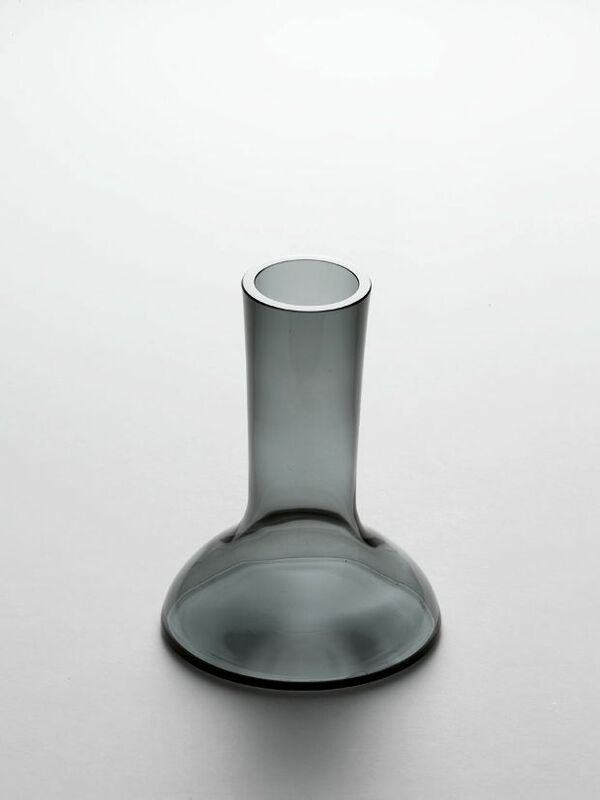 TU Vase in small grey-green. Photo by Hans Hansen. Set of 5 bowls. Photo by Hans Hansen.